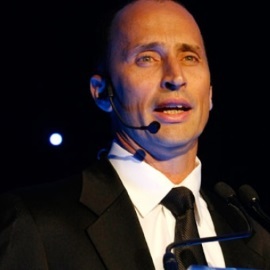 Nasser Hussain captained the England cricket team between 1999 and 2003. A highly motivated right-handed batsman, he scored over 30,000 runs across more than 650 matches, racking up 62 centuries. He made his highest Test score of 207 in the first Test of the 1997 Ashes at Edgbaston, a performance that was described by many as the work of a cricketing genius. Nasser was born in Madras, India and moved to England at the age of 14. He was initially selected to play for England Schools, where he first came into contact with his friend and future England cricketing colleague Mike Atherton. Nasser made his Test cricket debut in 1990 against the West Indies, with the match ending just before lunch on the final day, England winning the Test by nine wickets. 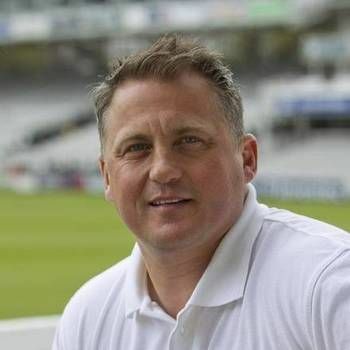 He went on to captain the England team for 45 Test matches from 1999 to 2003. Under Nasser, England won four Test series in a row and rose to third place in the ICC Test Championship table when it was launched, after being ninth and last in the prototype Wisden World Championship. Nasser announced his retirement as Test Captain after England's Test series against South Africa, though he continued as a batsman in the Test team until May 2004. 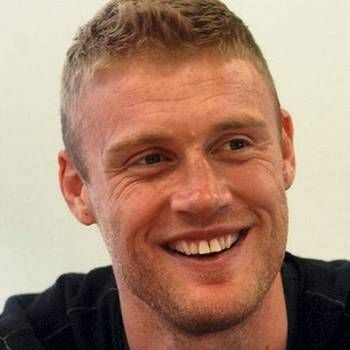 He then join the Sky Sports commentary team on a full-time basis alongside other former England captains Bob Willis, David Gower and Ian Botham and his former England coach David Lloyd. In 2004, Nasser released his autobiography, Playing With Fire, which won the Best Autobiography category of the 2005 British Sports Book Awards. Nasser played himself in the 2011 Bollywood movie Patiala House, in which Akshay Kumar played the leading role. Since 2010, he has coached at New Hall School, an independent school in Essex. Nasser is one of England’s most iconic sportsmen and is much in demand for Guest Appearances and After-dinner Speaking, especially at sports-related Events. To book him for your Event, contact a Prime Performers Booking Agent via the online booking enquiry form or alternatively call us on 020 7251 8222 to discuss your requirements.